Holiday Inn Reliant Park Area, located on 8111 Kirby Dr, Houston, Texas, is located in the heart of downtown Houston and is in close proximity to a number of activity nodes in the city. Fun places to visit in the area are the Houston Astro Dome, former home of the Houston Oiler's NFL Football team and the Houston Astros Baseball team, The George Brown Convention Center, and Reliant Stadium which is the home of the Houston Texan's Football Team and most are located no more than two miles from the Holiday Inn Reliant Park near Highway 610. 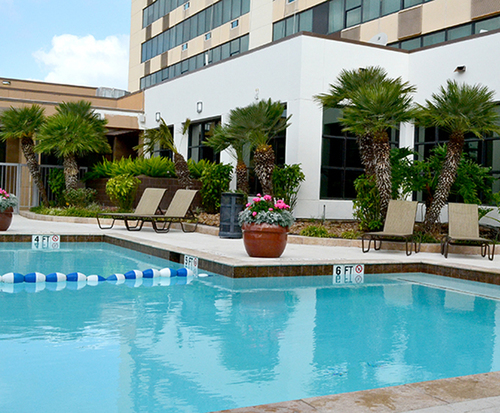 A excellent choice for a visit for sports enthusiast, some of the choice elements of the Holiday Inn Reliant Park Area include full capacity laundry facilities, private conference space and computers, car service and local parking, a gym center, a indoor pool and a continental style breakfast. 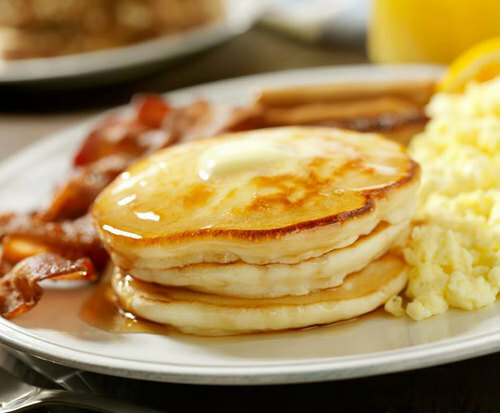 Other things to do near the Holiday Inn Reliant Park Area are Houston's best beef restaurants and barbeque houses also in the vicinity less than a one mile of Holiday Inn Reliant Park Area. Sports fan or individuals simply looking for a quiet weekend getaway, Holiday Inn Reliant Park Area welcomes you to try their fabulous Hotel facilities. Holiday Inn Reliant Park is easily accessible from Texas Highway 610 and located in the heart of downtown Houston. 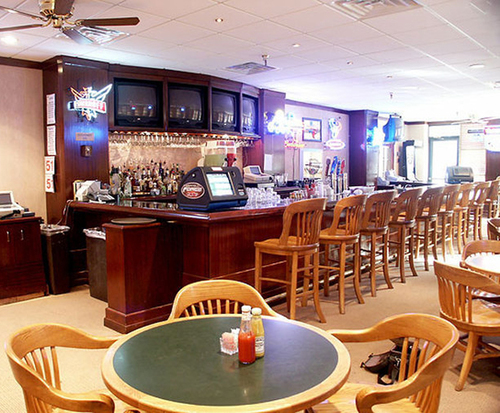 Our guests are provided easy walking access to a number of jazz clubs and bars known to Houston. All of our guest rooms are modeled with modern decor, a color television, a private coffee maker, an iron board, in room phone, a bible, internet, deluxe room service, and a in room microwave. Our guest also enjoy the western flair of being in Houston.